Which stream should you choose after Class 10 in Class 11? BIG question in life of a student is: Science, Commerce or Humanities? At the outset, let us tell you that colleges and careers after that are now-a-days very accommodating and they let you change your stream any time. Only entering Science stream after you have studies commerce or humanities for 2 years is a little challenging. 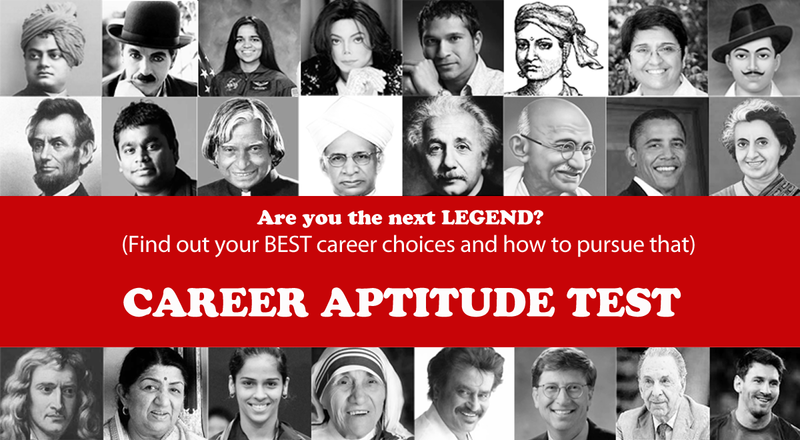 Yet, choosing the right stream in Class 11 is best for your career. Some people are gifted with a strong character and they know exactly what they want to do when they grow up. For them the choice is very clear. Some suggestions for streams based on career options are mentioned below. Science Stream - For all types of Engineering, For all streams in Medicine. Humanities Stream - economics, education, media, politics etc. This is not as funny as it sounds. If your friend is taking Science you may also want to take it. 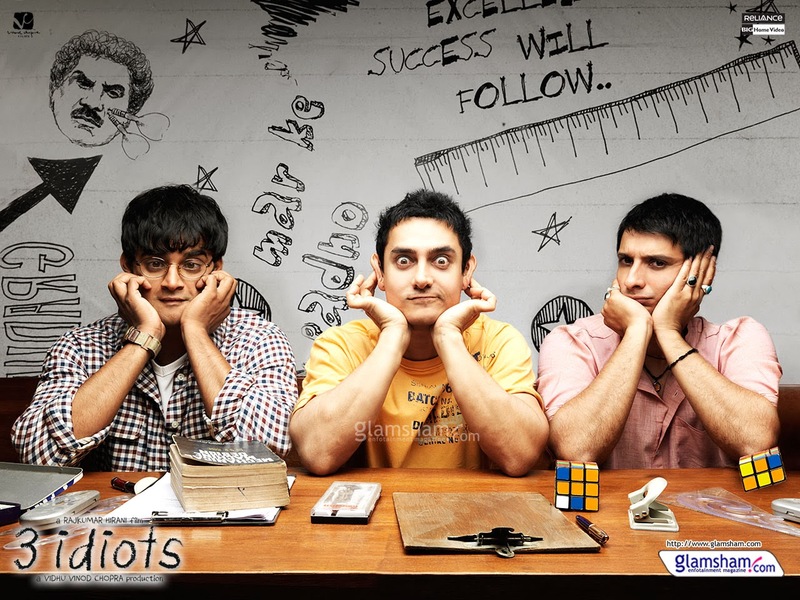 Friends can motivate and inspire you to study hard and do well. Friends are there with you in highs and low. You and your friends can go to the same college and help each other in making fine careers. The only catch here is that you may or may not really like the subjects or may not perform superbly well. This is ideally the best scenario. If you know what your real personality is and the career you will do well based that, you can choose the stream accordingly. You can take a personality test and then make your decision based on that. If you are an outgoing person and really like being around people, you may want to consider a career in sales or if you live in dreams and are artistic as well, a career in fine arts will be the best.